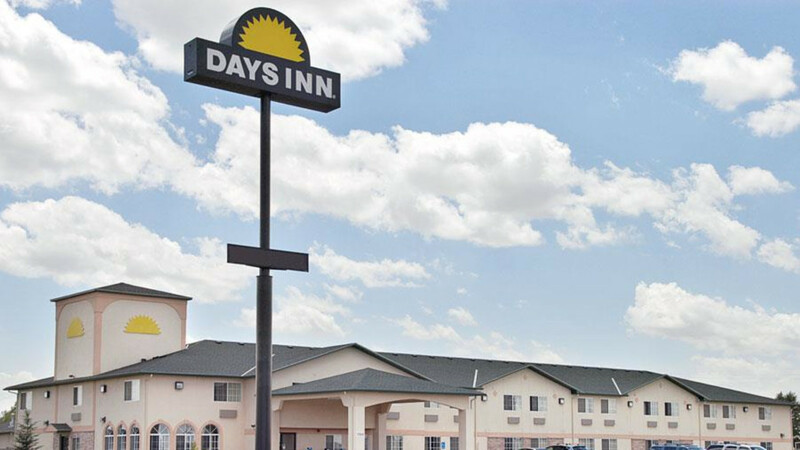 Welcome to the Days Inn Laramie, a warm Wyoming motel featuring cool guest rooms and suites, top–notch service and ample amenities. 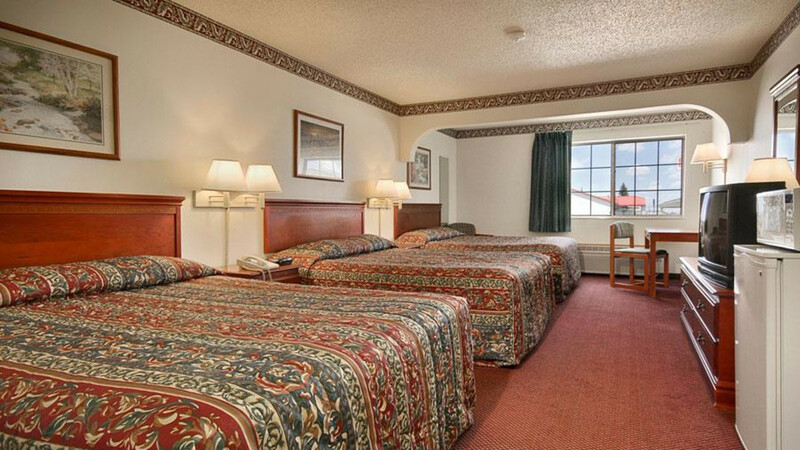 Home to the Snowy Range Mountains where incredible skiing and snowmobiling reigns supreme. 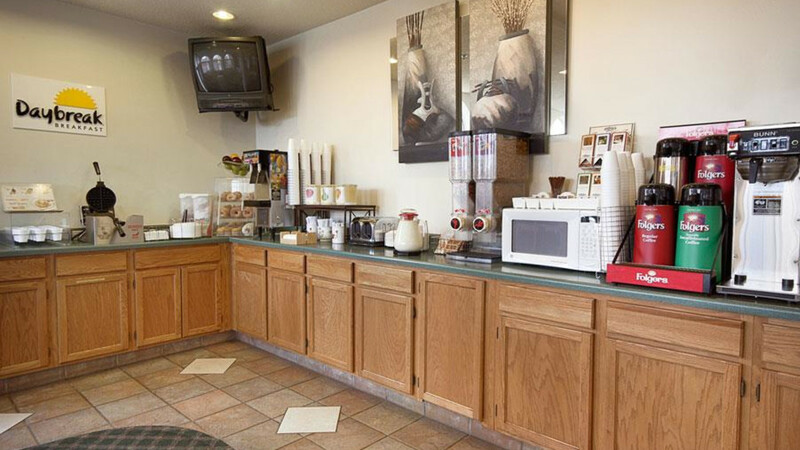 We offer 53 guestrooms and suites, each featuring everything from microwaves to cable television with premium channels to complimentary high–speed wireless Internet access. 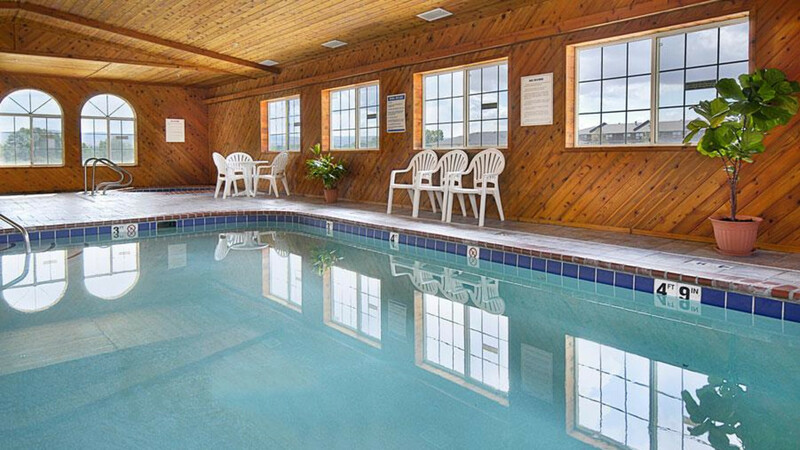 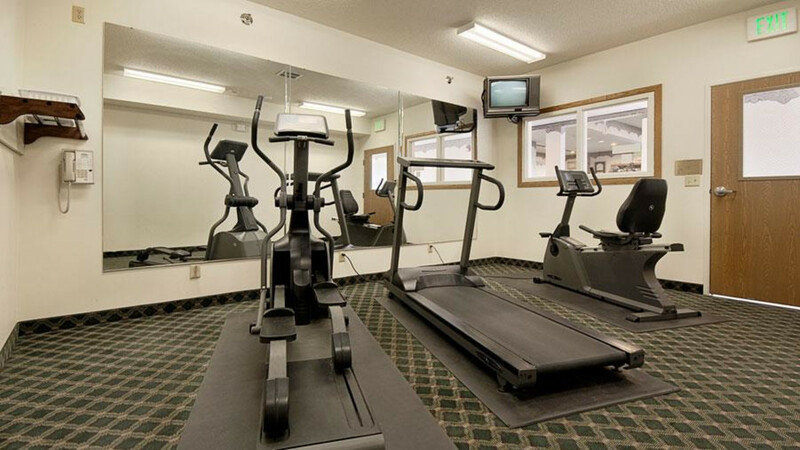 Guest–friendly services include indoor pool, activity desk, fitness equipment, business center and complimentary DayBreak Breakfast each and every morning. 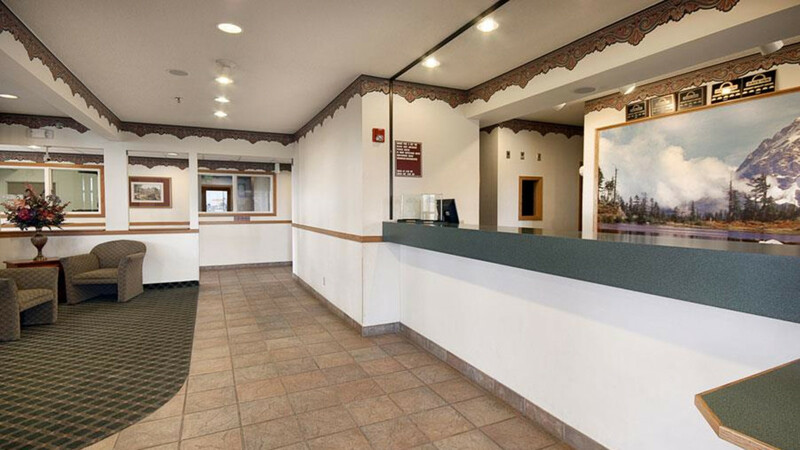 Pets are welcome for a nominal fee and smoking rooms are available. 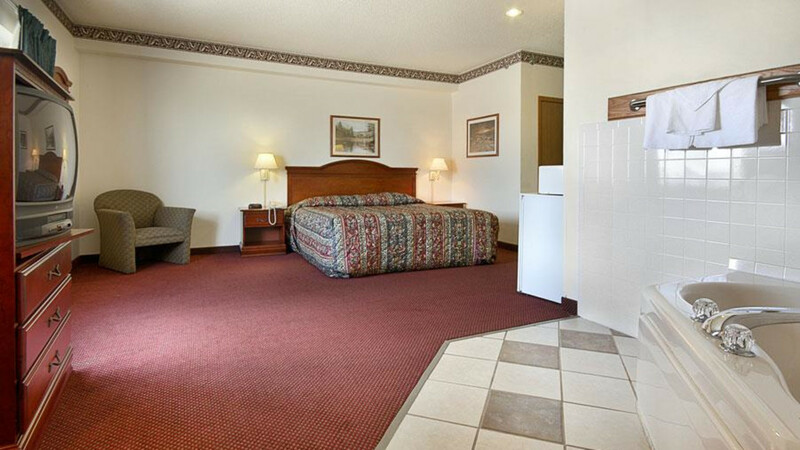 Select from three types of contemporary guest rooms–Double Queen, King/Queen and Jacuzzi Suite.